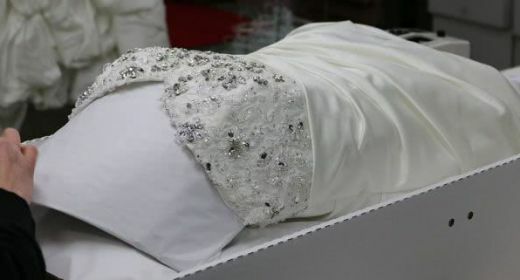 The top reason why most brides don’t have their wedding dress cleaned and preserved after their wedding day isn’t because of cost or the difficulty of the process. Instead, it simply comes down to a matter of innocent procrastination. We’ve all been guilty of this in one way or another. 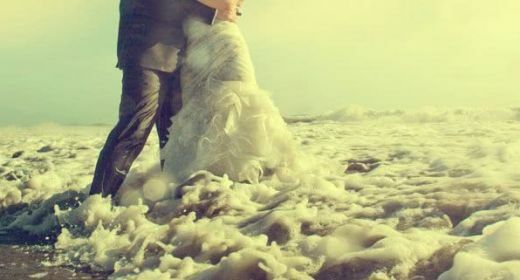 Life gets busy, you and the love of your life are charting a new course together and your wedding dress ends up in a cheap plastic bag at the back of the closet. It becomes an item on your “I know I need to, and someday I’ll get to it…” list that ends up getting pushed lower and lower as furniture buying, holiday trips, and wonderful little additions to your family fill up your to-do lists. 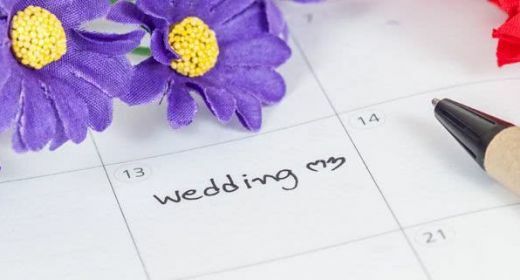 Below we review why it’s always better to make this easy and simple task a priority before your wedding day rather than put it off for months, years, or even decades. Designer Wedding Gown for Sale – Lightly used wedding dress with dirt stains around the hem and loose beading around the bust line. Slight yellowing around the underarms from sweat. With a little bit of work this gown will look great for your wedding day. Designer Wedding Gown for Sale – Beautiful wedding gown perfectly cleaned and preserved to make you look radiant on you wedding day. Dress comes pre-pressed, wrinkle-free, and ready-to-wear in its own presentation box with an anti-staining treatment so you can enjoy your wedding day worry free! Which advertisement do you think will allow you to fetch top dollar for your dress? This gown arrived yellowed and very stained. What had been a virtually invisible organic stain on the arm of the dress became unsightly and very set in after years of neglect. You can see the restored gown in our before and after gallery. Your wedding gown is made of organic fibers such as silk, cotton, and chiffon that are just as susceptible as other organic materials to break-down over time. Add in the destructive properties of oils, dirt, sugar, and sweat and what is a small blemish today becomes an unsightly stain in the future. While we do offer wedding dress restoration services for stubborn stains that have thoroughly set in, it is much more cost effective and safe to have your dress sent in for a professional cleaning and preservation before you’re whisked away on your honeymoon. By never allowing the stains from your wedding day to have a chance to set in, you’re ensuring that your gown will be a perfectly preserved family heirloom that looks just as amazing as the day you fell in love with it at the bridal boutique. We’re seen many gowns over the years sent in to us to be preserved from brides across the country. 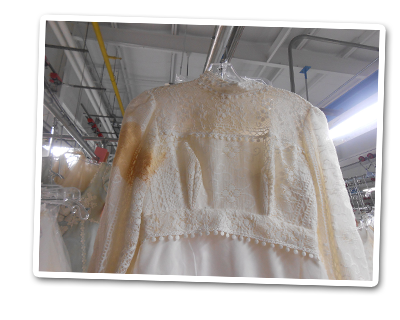 Apart from nasty stains that have become more unsightly with the annals of time, the biggest obstacle in the preservation process is the overall yellowing of the delicate material that comprises the wedding dress. What was once bright white and vibrant has slowly become dulled and yellowed after being left untreated, hanging in the back of a bride’s closet. 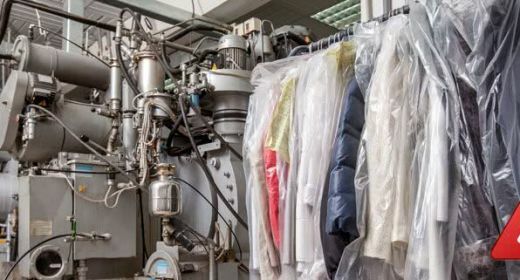 With our exclusive new SYSTEMK4 wedding dress cleaning process, your gown gets a final anti-yellowing treatment which is guaranteed to keep your gown bright and beautiful for at least the next 100 years. This anti-yellowing micro treatment also works to help repel future stains if it is one day worn again. While many of our customers are just-married newlyweds, many of our customers also long-ago brides that procrastinated many years and are now wanting to preserve their gown so they can create an amazing wedding day heirloom for their children or grandchildren. Some of these gowns have been neglected for so long that they need to be put through our wedding dress restoration service in order to return them to their original splendor. If these brides had sent their dress in to be cleaned and preserved right away, the gown would have already been ready to share and the bride also wouldn’t incur the extra expense of a full restoration. We now also offer our personalization upgrade which allows your preservation chest to become a living memory with a beautiful photo of you and your gown on your wedding day. 1. You’re giving your loved one the opportunity to one day honor your memory by once again wearing your gown in their wedding. At the time of this writing the preservation team is working on restoring a 60 year old gown worn by a bride’s grandmother who had recently passed. With fashion constantly coming in and out of style the bride fell in love with her grandmothers dress which was passed down to her. 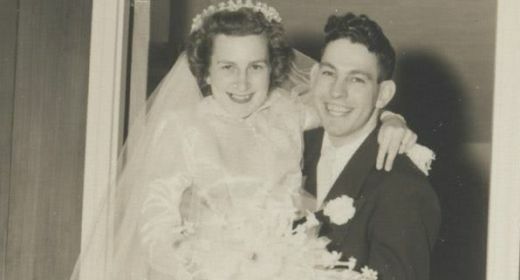 Not only is she honoring her grandmothers fashion sensibility at the time, more importantly, she’s honoring the relationship of her grandmother and grandfather and all the memories that were formed over the years as a result of that one special day. 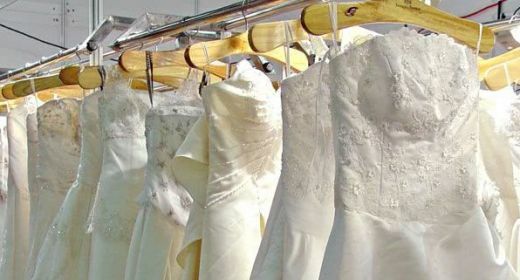 Regardless of the reason why you make the decision to have your wedding dress preserved, there is always no better time to send your wedding dress in to be cleaned and preserved than right after your amazing day is over. You get the peace-of-mind of knowing your professional wedding dress preservation will create the perfect family heirloom to be passed down for future generations to enjoy.